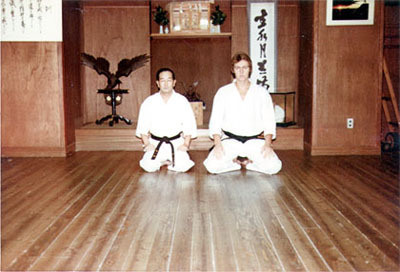 Sensei Jones with Nakayama Sensei at the Hoitsugan Dojo, 1978. 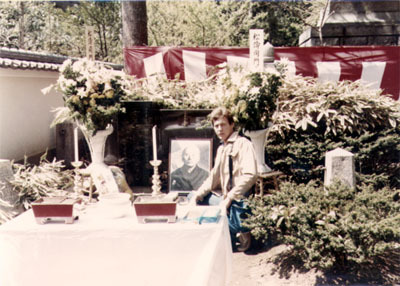 Funikoshi's grave site 1981 Kamakura Japan. Funikoshi's grave Kamakura Japan, Oct. 2005. Sensei Jones at JKA Headquarters, Tokyo, 2012, with Ehab Eshehawi from Bahrain. 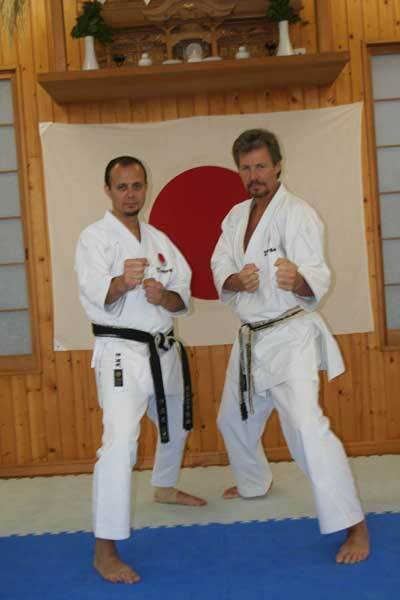 Sensei Brad Jones was born in Newmarket, Ontario Canada in 1955 and began his Karate training in 1969. He is a student of "The Father of Canadian Karate", 9th degree Masami Tsuruoka. Sensei Jones has made several trips to Europe and Japan for training and has practiced under such masters as 10th degree Grand Master Tsuyoshi Chitose, the founder of Chito Ryu Karate and the teacher of Masami Tsuruoka, and Master M. Nakayama, a student of Master Funakoshi and the former chief instructor of the Japan Karate Association (JKA). World Karate Championships in Cairo, Egypt in 1983. Sensei Jones is also a nine time recipient of the prestigious "Ontario Sport Achievement Award' and the "National Sport Achievement Award" presented by the Government of Ontario. Sensei Jones has been a coach of the Ontario team, "National Coaching Certificate Program" (NCCP) course conductor and director of self defence programs in various school boards in Southern Ontario. He was inducted into the World Martial Arts Hall of Fame in 1996 and was the Canadian National Karate team head coach from 1994 to 1999. 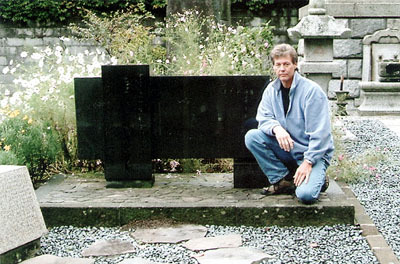 In 2002 Sensei Jones graduated from the National Coaching Institute, (Ontario), a Level 4 coach NCCP. Sensei Jones was inducted into the Newmarket Sports Hall of Fame in 2011.